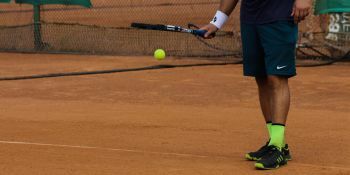 If you're a tennis player on the lookout for a sports scholarship at a U.S. college, chances are you're wondering how high a scholarship you can actually receive. 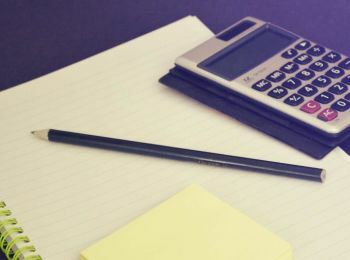 Today's Friday Scholarship Guide is about understanding the regulations in order to get you in shape for your upcoming bargaining sessions with college coaches. College tennis sees its final highlight of the 2014/2015 season these days. 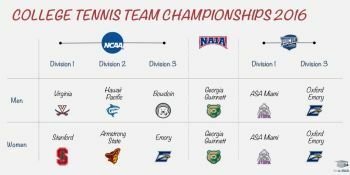 The final rounds of the team championship tournaments are being played as we speak in all divisions across the country: NCAA Division I-III, NAIA, and NJCAA are about to determine their team champions of the season before the singles and doubles tournaments will serve to do the same. 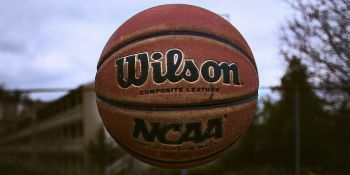 Friday Scholarship Guide explains the different events, and recommends you to take a look at some live college action online. 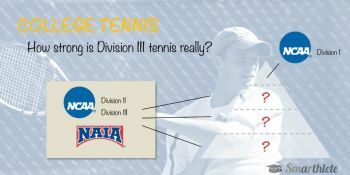 Everybody interested in college tennis knows about D-I tennis pretty well. But what about NCAA D-II tennis? And NAIA? Sure, there are athletic scholarships, but how strong are the divisions in reality? Time to find out once and forever whether the NCAA D-II or the NAIA is stronger, and how they stack up compared to the elite NCAA D-I. The college season 2015-16 has finally arrived and is already in full swing. How's that even possible with college tennis being a spring sport and the real season not to be kicked off until 2016? "Fall Invitationals"; a large number of tournaments, which are being held these days across the country. 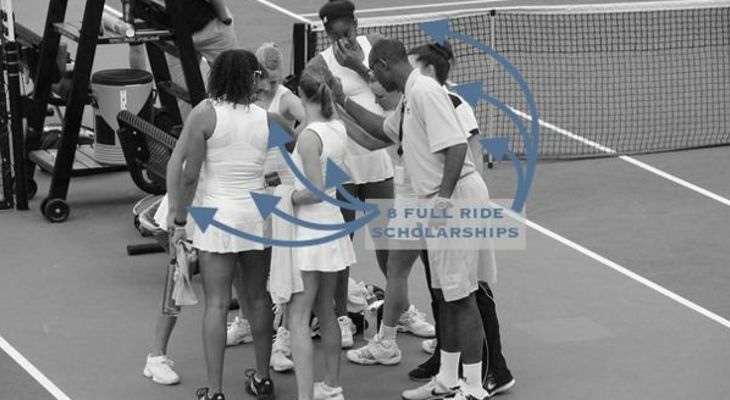 Today's Friday Scholarship Guide will provide you with a visual overview of all the Invitationals college tennis has seen and continues to see in September. 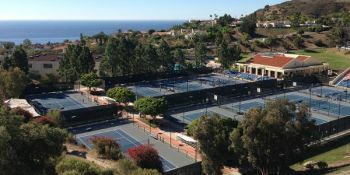 Mid-October and college tennis 2015-16 sees exciting action these days with Fall Invitationals getting players come together to engage in preparation tournaments. At the same time, Regional Championships in all college divisions are currently underway. Just like our first edition on the Fall Invitationals 4 weeks ago, our Friday Scholarship Guide today will provide you with a visual overview of all the events in October. The USTA/ITA Regionals 2015 are concluded. Some of the prospective student-athletes on Smarthlete have approached us and wanted to know a bit more about how it all works. 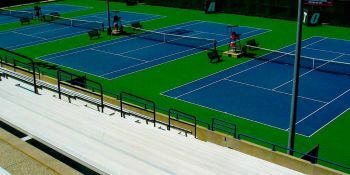 How many ITA regions (and Regionals) are there within NCAA and NAIA? And what's the reward for those winning? 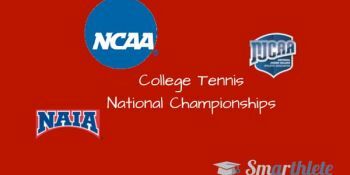 Which College Tennis Division Is Better: NCAA D-II or NAIA? One of the most important questions early on in the tennis recruiting process is which coaches to reach out to. More often than not, junior players consider one division and one division only as preferred option: NCAA D-I - the highest and most competitive division in American college tennis. But which division (4-year colleges & athletic scholarships) is the second strongest? NCAA D-II or the NAIA? 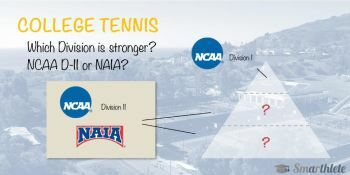 How Strong is NCAA D-III Tennis Really? 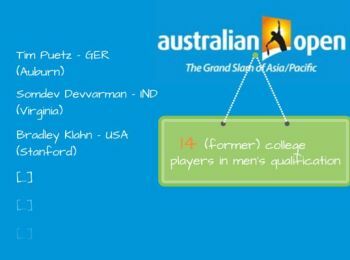 Playing tennis in NCAA Division 3 schools is often dismissed due to the non-availability of athletic scholarships for student-athletes. 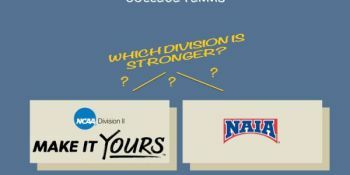 But how strong is the division compared to its counterparts NCAA Division 2 and NAIA? 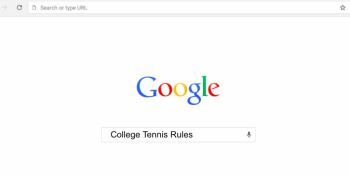 Do the exact same rules apply in college tennis compared to the ITF Junior, ATP, or WTA Tour? Find out how the college divisions differ from each other in today's Friday Scholarship Guide. If you're an American junior tennis player you are most of the times a student at high school and thus pretty well-informed about the way it works prior to enrolling at college. 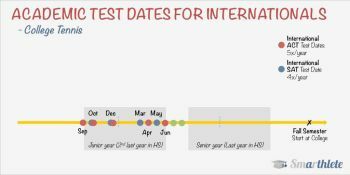 For Internationals this is a whole different story and very few if any are overly familiar with the academic test score requirements. 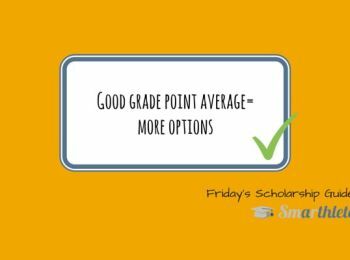 Let's shed some light on SAT, ACT, TOEFL, and IELTS requirements and especially about when to take the tests in order to find an athletic scholarship on time in this edition of our Friday Scholarship Guide. 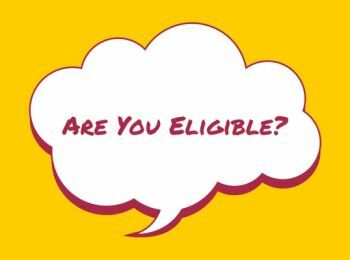 Should you or should you not register with the Eligibility Center? If so, what Eligibility Center? And what are the implications of doing so? 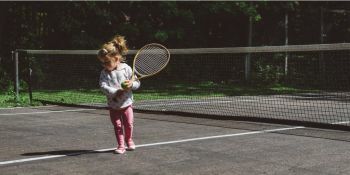 Let's get this straight right from the start: No, you do not need to be quite as young as the kid on the image when you embark on your college tennis recruiting process. :) But you should think through very carefully what to focus on and when to start, as there are quite a number of collegiate coaches who like to be ahead of the crowd in their recruiting work. Very typically, the recruiting process starts later for international student athletes than is the case for their (North-)American peers. Understand the underlying reasons, identify how you can make sure you are on top of things at the right time and get in control of your future recruiting process!